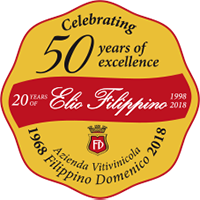 2018 is a big year for the Elio Filippino winery: our company is celebrating its 50th anniversary of wine production (1968-2018), 20 years of which have been under Elio’s management! 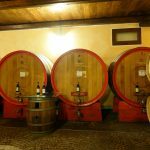 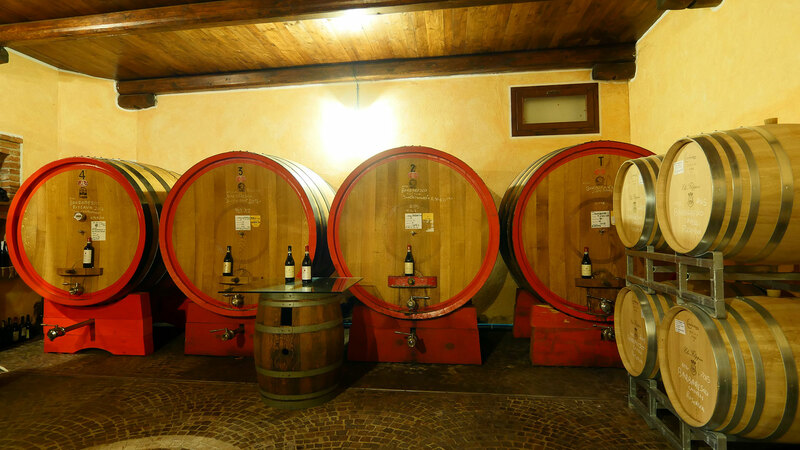 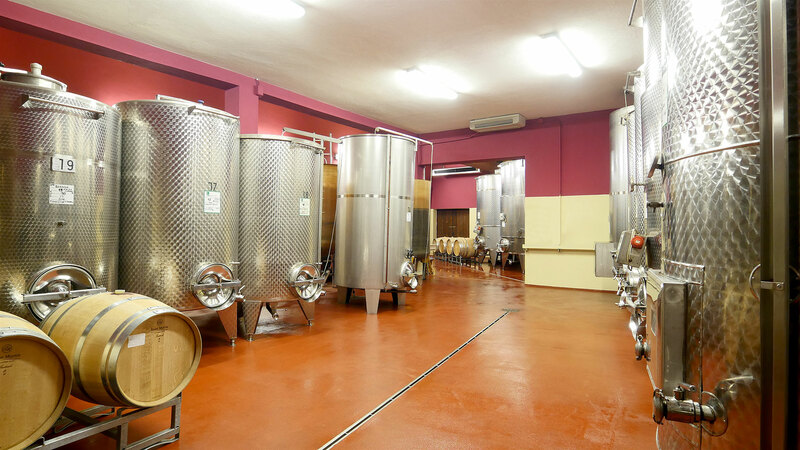 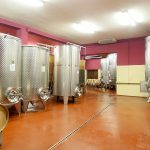 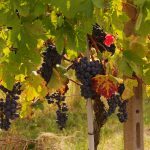 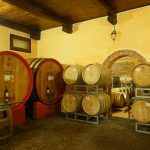 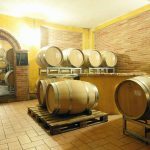 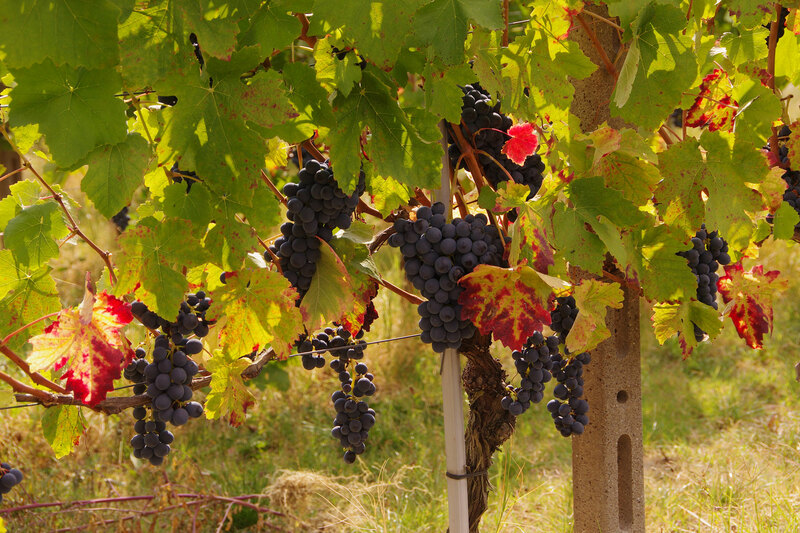 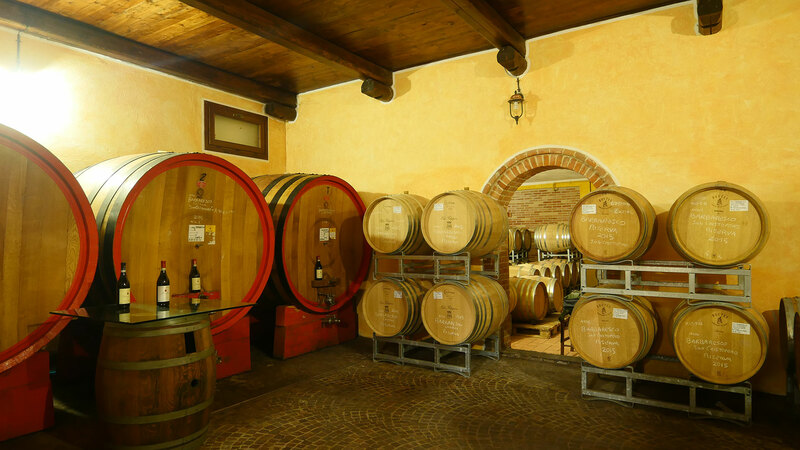 Elio Filippino’s winery is located in the picturesque village of Neive - a UNESCO site, on the right bank of the Tanaro River and very close to Alba, the truffle capital. 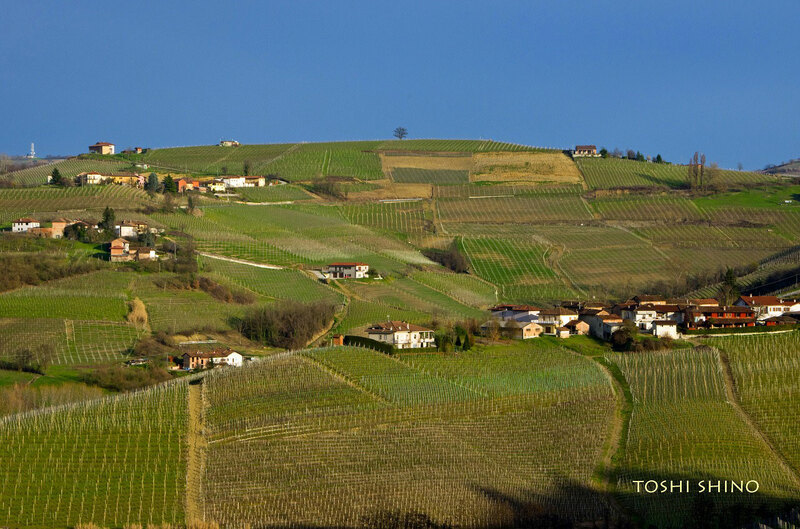 This location presents a magical landscape of steep hills, particularly conducive to fine and aromatic nuances in the wines. 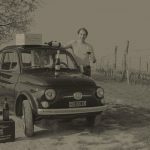 It was there, in the Frazione Serra Capelli, in the early 1900’s, that Evaristo Filippino introduced his first vineyard, destined to evolve over time. 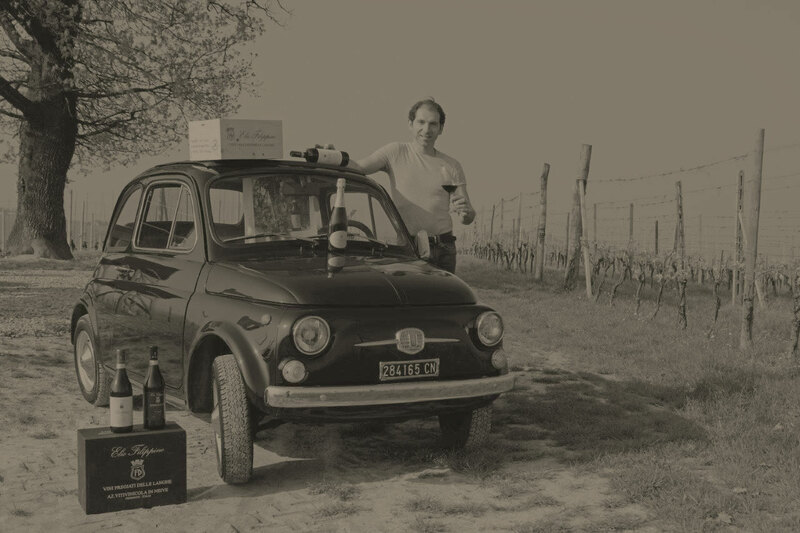 During the 1950’s, his son, Domenico, using his intuition and his father’s precious grapes, followed with his own production of delectable wines. 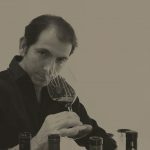 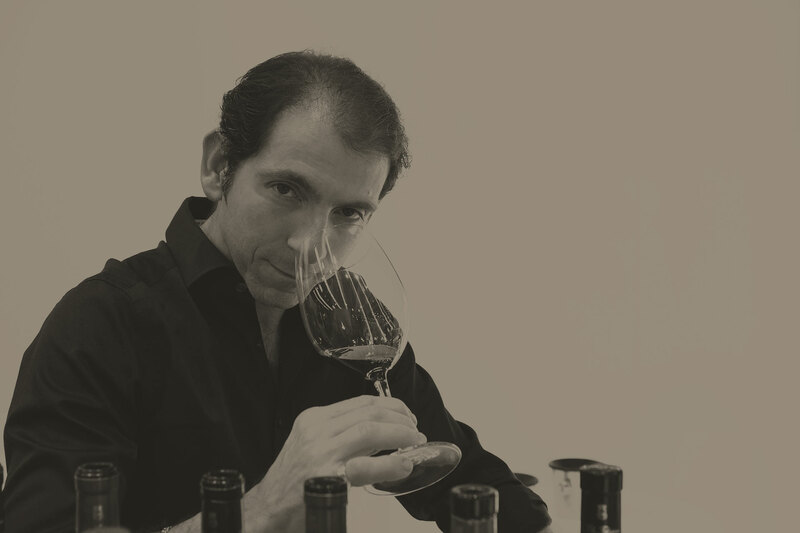 Today, after the untimely death in 1997 of his father Domenico, Elio Filippino is the third generation of winemaker of the estate, continuing his family’s tradition of superior winemaking while maintaining the greatest respect for the environment. 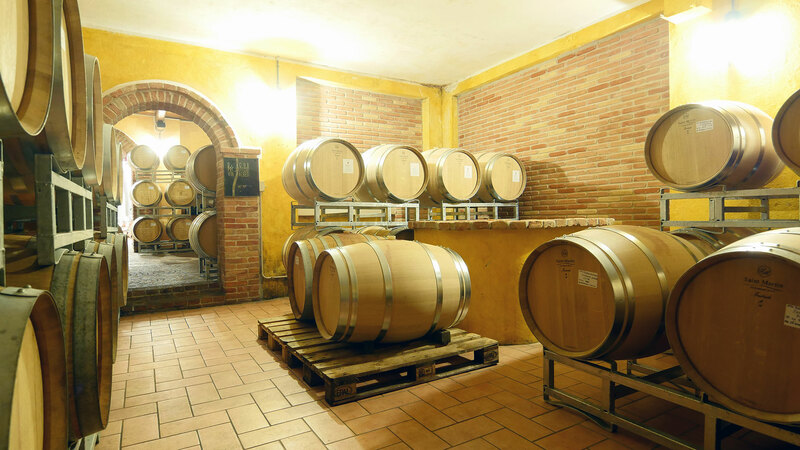 Under Elio’s stewardship, the winery continues to practice as many traditional and natural methods as possible without using chemical fertilizers or herbicides. 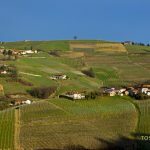 To this end, the vineyard grass is cut by hand, and only natural bovine or equine fertilizers are applied in alternate years.